Electric vibes - cool colors! 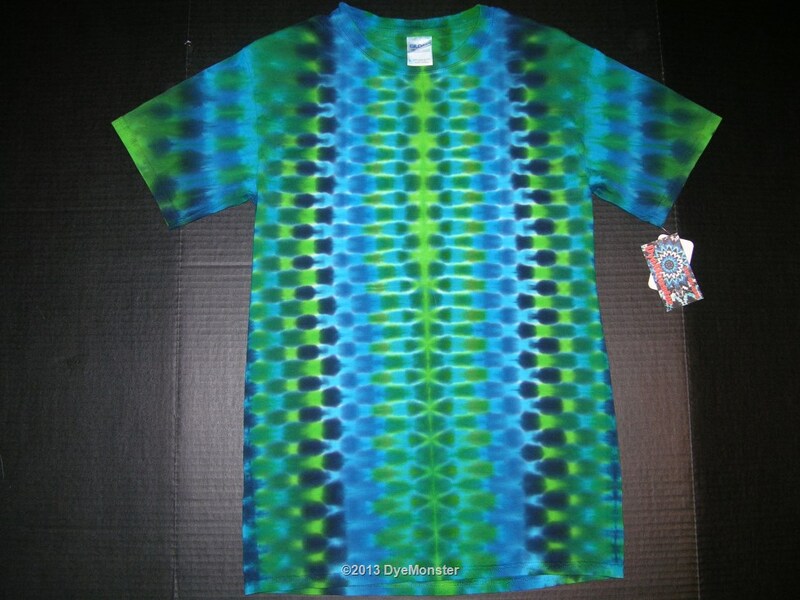 Adult Small Gildan 100% cotton t-shirt tied and dyed with Procion-type dye by Greg Anderson during August 2013. No two are exactly alike, you are buying a unique piece of artwear. This has been washed and rinsed extensively so it should not shrink more.